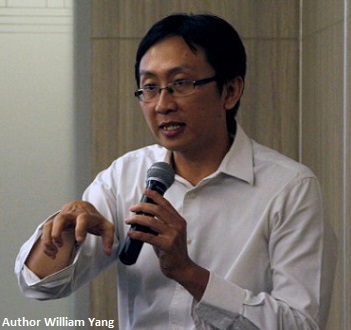 Seeing various startup companies - across the globe (but also in Indonesia) - having developed into influential unicorns with a valuation of at least USD $1 billion, startup companies deserve some special attention. It is true, however, that most startups end in failure and therefore it is important to fully comprehend all aspects involved when establishing, running, and buying or selling a startup company to turn it into a success. 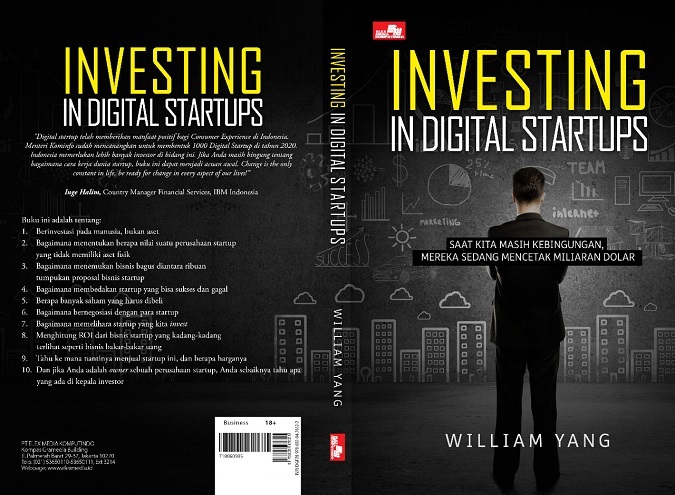 The book "Investing in Digital Startups", written by senior business consultant William Yang, shares valuable information on these topics.